HP unveiled a new convertible laptop aiming school students. The company rolls out military standard certified new ProBook x360 Education Edition. Hp claims the laptop can to withstand accidental spills and drops by kids. The latest laptop is going to be made available on December 16 worldwide. HP ProBook x360 will be the world’s thinnest, most rugged 2-in-1 laptop out there. The new laptop from HP comes with a 360-degree hinge which completely rotates into a tablet. The hinge also acts as a tent stand for easy viewing. 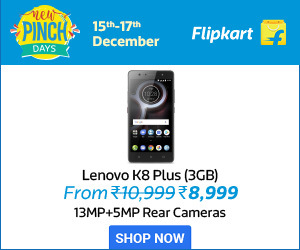 The gadget is equipped with a dual camera with 1080p resolution HD camera. The camera on the Keyboard allows users to take video in tablet mode as well. HP ProBook x360 runs on the latest Windows 10 Anniversary Update. The 11-inch laptop is encased in hard, industrial rubber. A Corning Gorilla Glass protects the display which is optional. HP challenges its engineers to put the ProBook x360 EE a thorough testing to ensure that it meets MIL-STD 810G standard. The test includes dropping the laptop from 30 inches to ascertain its durability. Assuming the target audience, the keyboard can withstand spills up to 12 ounces of liquid. The company also offers an inbuilt ‘Take a Test‘ app which introduces modern and secure methods for testing. 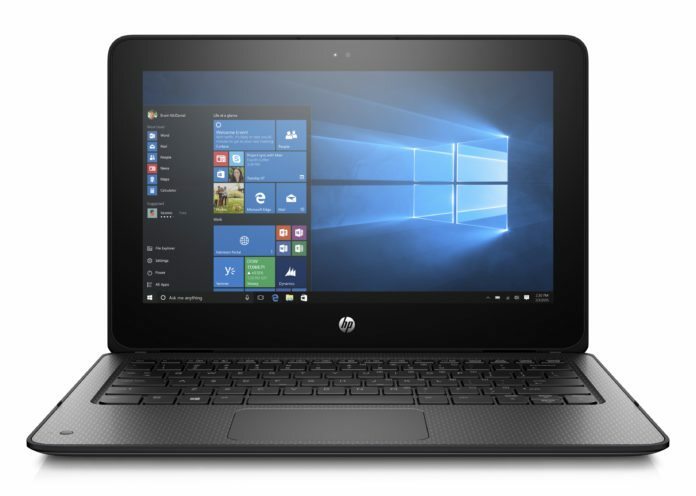 HP ProBook x360 Education Edition specifications include an 11.6-inch LED display with 1366×768 pixels resolution. The laptop is powered by Intel Pentium or Intel Celeron processor configurations. ProBook x360 features an 8GB of RAM unit with 64GB of internal storage and also supports microSD card slot. Other connectivity options include two USB 3.1 ports, one HDMI 1.4b port, a USB Type-C port, one AC power connector, and a 3.5mm audio jack. The provided battery offers standby up to 11 hours which serves all the school needs and homework.